We are so happy for Denise A. Pancyrz, who recently reduced her A1c from 5.7 to 5.2 in only 30 days! 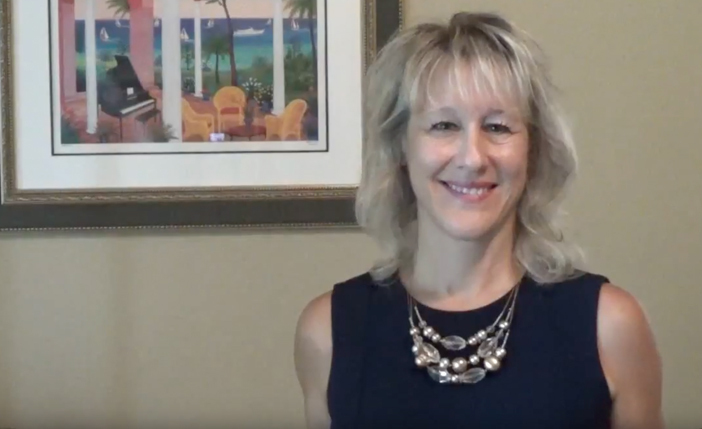 Denise is a diabetes reversal coach and is always interested in natural ways to help reverse type 2 diabetes. At one time she was on medication and insulin dependent. She reversed her diabetes naturally, maintaining a 5.6 to 5.7 A1c for years. She recently tried Lysulin and in 30 days, her A1c was reduced to 5.2! If you live with type 2 diabetes or know of someone with type 2 diabetes, please share Denise’s inspiring story! 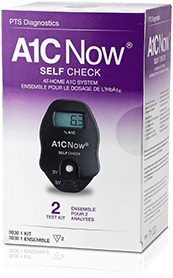 Save 50% off an A1c Test Kit when you purchase a bottle of Lysulin with this promotional code: a1coffer2.